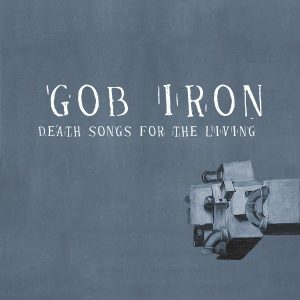 In conjunction with the release of Union, Gob Iron’s Death Songs for the Living will be reissued on March 29. In addition to download and CD, the album will also be released for the first time on vinyl. 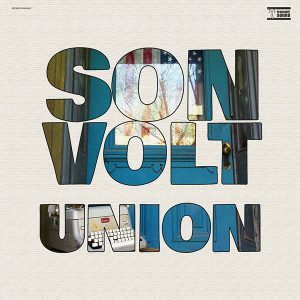 In time for Record Store Day 2019, Gob Iron will release a 7-inch with two new original songs from Jay Farrar and Anders Parker.